Chic was born on March 13th, 1970 and grew up in East Norriton, PA. He has two brothers, Tim & Mike and one sister, Kate. Chic was an athletic and active young man. He participated in several sports in high school including soccer, golf, and cross-country. His true love was the sport he began as a youngster, ice hockey. 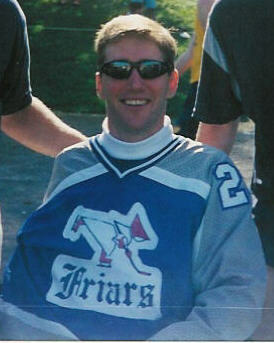 Chic attended Malvern Prep and played four years of Varsity Hockey. He also played on several club hockey teams. The relationships with teammates, friends and parents developed through these years were irreplaceable. Many of these people became like extended family members. Chic earned an academic scholarship to Merrimack College in North Andover, MA. After graduating high school in June 1988, Chic left home in August with the traditional aspirations of a college student. However, Chic also entertained hopes of playing collegiate hockey for Merrimack. After successfully walking-on to Merrimack's hockey team, Chic's life took a dramatic turn at practice on the afternoon of November 3, 1988. While participating in a shooting drill, Chic was tripped and crashed headfirst into the boards. At that moment he knew his life would never be the same. 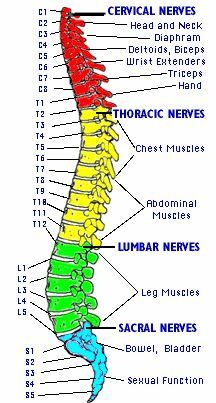 The injury left Chic a C-5 Quadriplegic. His stay at Jefferson Hospital and Magee Rehab lasted eight months. The support Chic received from his friends and family during those arduous times will always be remembered. Chic's spinal cord injury may have altered his plans, but it has not kept him from experiencing life to its fullest. He left Magee Rehab in late June of 1989 and finally returned home. Chic matriculated to St. Joseph's University in Philadelphia, PA. Again, with the support of family and friends, Chic completed his undergraduate studies, earning a BA in economics and philosophy. After receiving encouragement from his brother Mike, Chic began his career as an educator. He accepted a position to teach Theology and Philosophy at his high school alma mater, Malvern Prep in the fall of 1994. Chic simultaneously continued his academic pursuits and completed his MBA in Finance at Villanova University in May 2002. Chic enjoys spending time with his family and friends. He is an avid sports fan. The St. Joe's Hawks, the Philadelphia Phillies and the Pittsburgh Penguins are among his favorite teams. Chic loves to work out and continues to rehab and strengthen under the guidance and encouragement of his good friend and trainer Jim Gorman. The picture above was taken in October 2001, when Chic was honored at Malvern by having his old Hockey Jersey #23 retired at Homecoming. 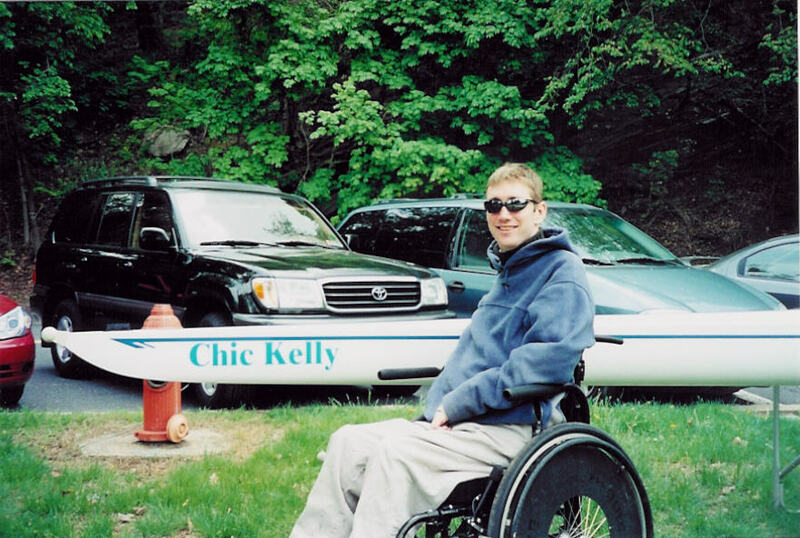 The picture below was taken in May 2003, when the Malvern Prep Crew Team christened the "Chic Kelly."